PRP therapy is one of the successful and popular therapies for hair fall treatment. PRP stands for platelet rich plasma which is taken from our body and then specially processed in high concentration which is then again injected into our scalp for hair implant. PRP therapy is totally a natural treatment which is non-surgical and is suitable for both men and women. It is an inject able treatment in which patient’s own blood is used to re-growth of hair and therefore it does not contains any outside medication or machinery treatment. 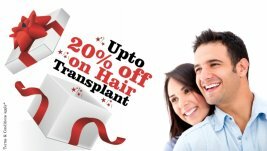 This process of hair transplant helps to get back the hair to the people suffering with the problem of hair baldness. 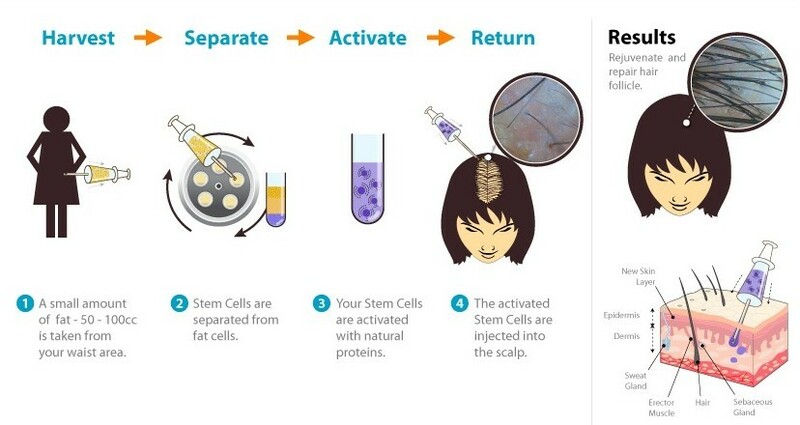 With the PRP hair implant re-growth therapy new hairs grows actively on your scalp to get back thick and healthy hair. This hair loss treatment takes very less time and work effectively for your hair. It gives you the best and forever results.